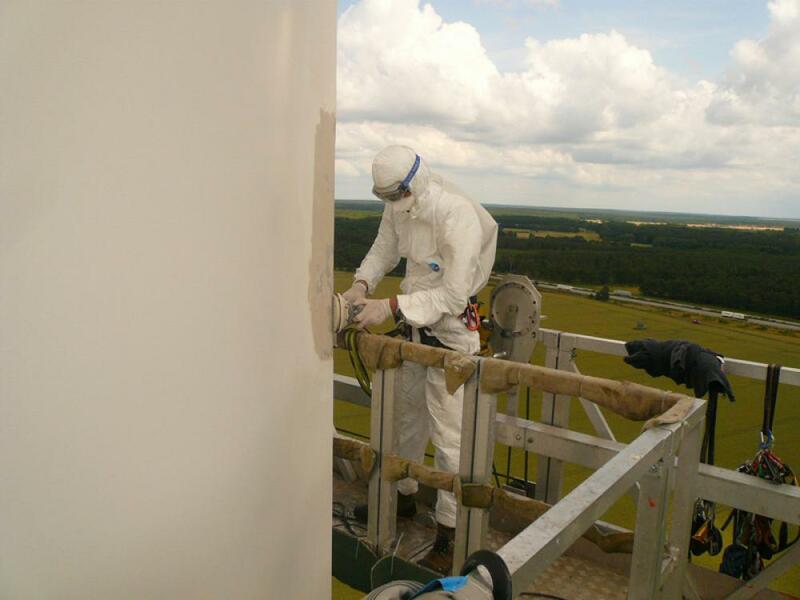 Windigo is your partner for inspection, maintenance and repair services for wind turbines. 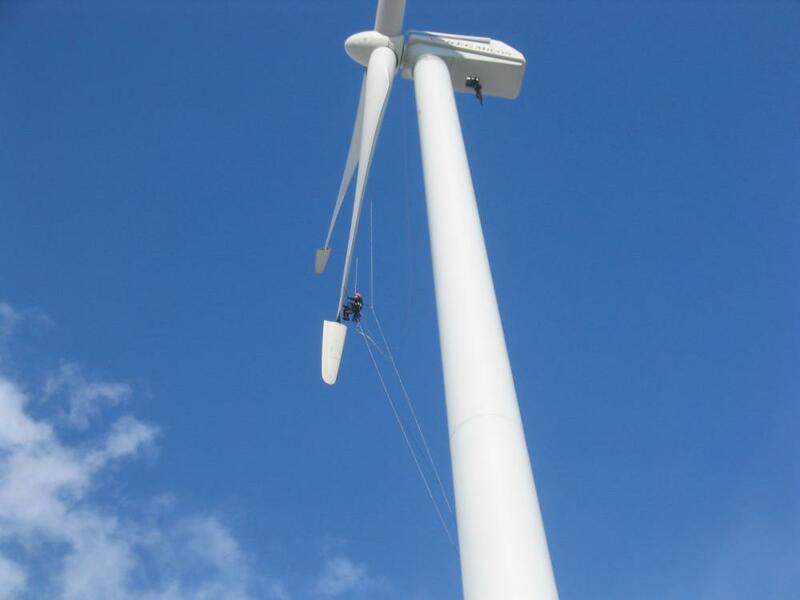 As service specialists we have one goal: The smooth operation and longevity of your wind turbines. Windigo stands for quality, flexibility, experience and hands-on service. Not only in Germany, but in all of Europe. See for yourself.